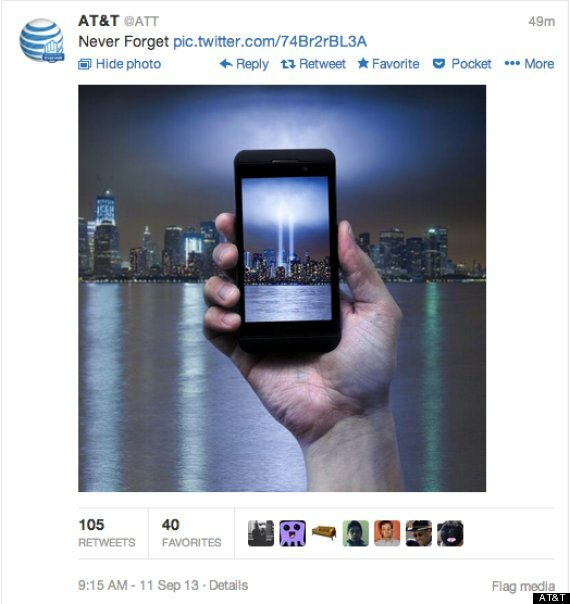 AT&T has been running this wickedBADvertisement since the launch of the new iPhone 4s. An attractive young couple is getting ready to share a “Romantic Dinner” beneath a canopy of twinkle lights. A fire warms the patrons (and the spirit). Glasses and silverware clink as low, heartfelt conversations are had by all of the smiling and nodding couples in the ostensibly two-top only restaurant that serves hearty meals comprised of bread and water. Then, we learn that the featured guy is a liar. He’s not paying attention to his lovely date. He’s watching the game on his phone in his lap. Oh, and clearly they’ve spoken about this issue already – he’s defensive at her suggestion that he might be multi-tasking their date. Which he is. So she backtracks, reminding him of earlier issues which have caused her to be a little, “over-sensitive.” Of course, we now know that she was right in the earlier situations too, making it all the more sad that she’s still with this guy. He’s basically lied his way into making her doubt herself all the time. He’s a good liar too – eye contact and all. He might believe his lies. He might not care who knows, so long as he gets what he wants from the situation. He might be a sociopath. Fortunately (for her), they’re not married (pause at 0.16 to view his ring-less left hand, flailing demonstratively in deceptive protest). This guy is a class-A douche, but… he’s the ROLE MODEL in the ad. Sales pitch: You too can effortlessly deceive your nagging, attention-wanting partner with our new, fast network.